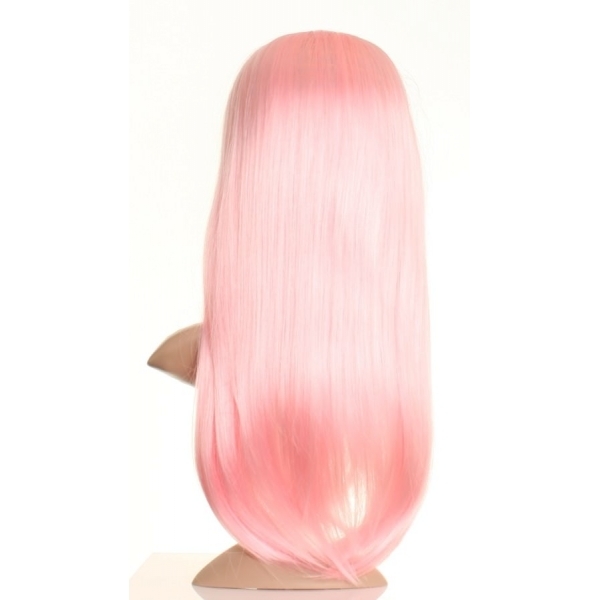 This lovely long light pink wig has a stunning eye length fringe, and is an amazing light pink / baby pink shade. The neat straight look to this wig combined with the fashionable fringe and gorgeous light pink colour will make you look super sassy. 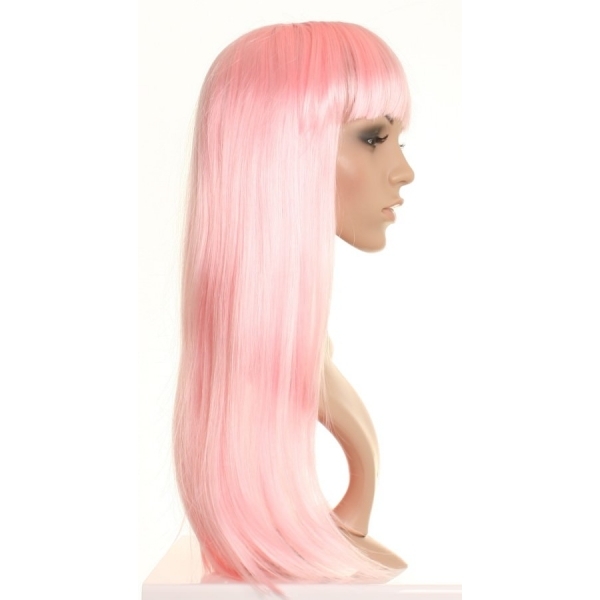 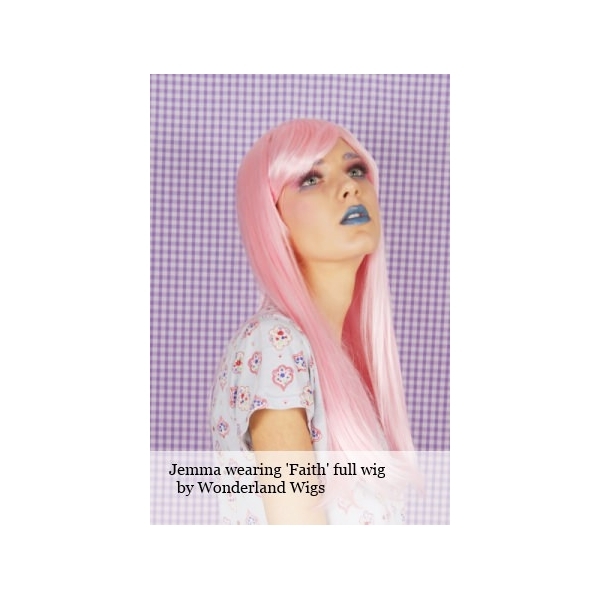 It has discrete longer layers at the front which will make the most of your features and also add to the natural look of this truly stunning light pink wig.